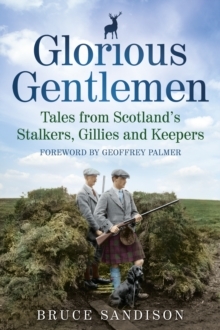 Secret Lochs and Special Places takes the angler on a journey through some of Scotland's most wonderful areas to discover little-known lochs and others that are outstanding simply because of their beauty. 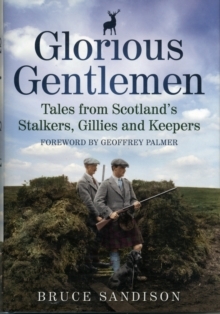 This book is not about huge trout, although they are there, but rather about the supreme joy that is fishing. 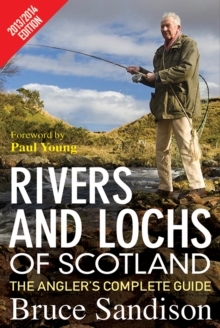 Your guide is Bruce Sandison, one of Scotland's most respected anglers. 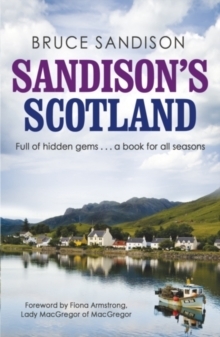 It is an account of one man's love affair with his native land, with its history and culture, its people and places. 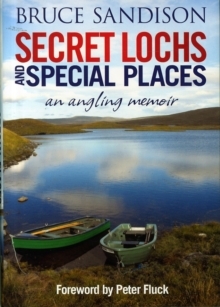 Secret Lochs and Special Places celebrates all that is best about wild fishing in Scotland.